It’s Summer! The temperatures are hot and our shows are hotter! The Jack Daniel’s is on ice and it’s gonna be a helluva party! 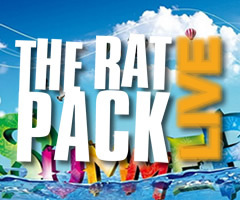 The Rat Pack Live is performing throughout Europe during Summer 2013. If you would like to receive our full gig listing, please email to info@theratpacklive.com and you will be able to see when we are appearing at a venue near you.